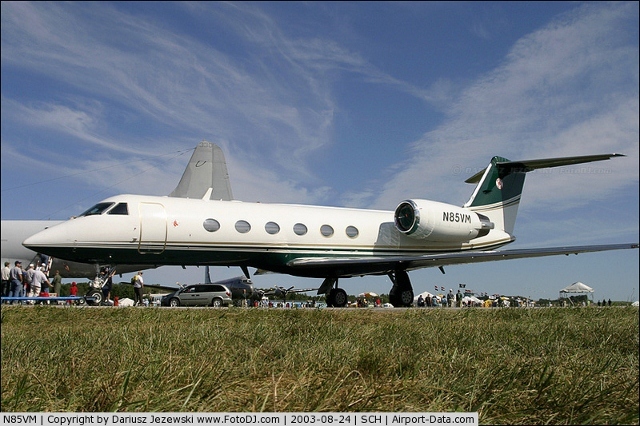 N85VM is a Gulfstream IV jet that was operated by Richmor Aviation, a private charter company which was hired by broker SportsFlight Airways, on behalf of another broker, Capital Aviation. In turn, Capital Aviation was under contract with Dyncorp to provide aircraft for the CIA’s rendition programme. N85VM was used for numerous renditions.